Bestway Wholesale notched up two wins at the recent Federation of Wholesale Distributors FWD100 Gold Medal Awards. 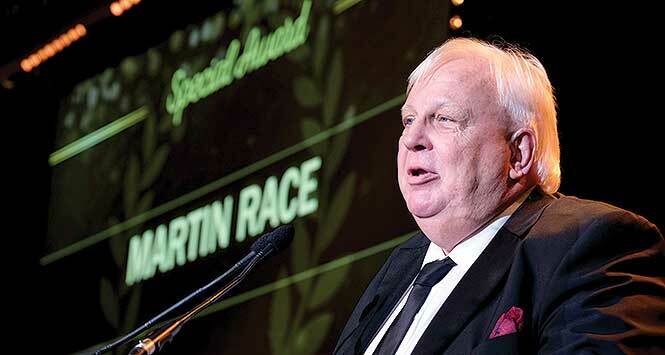 In a fitting tribute on the last night of his 40-year career in the wholesale industry, the company’s boss Martin Race was recognised with the ‘Special’ award and entered the stage to a standing ovation, where he gave a heartfelt speech. 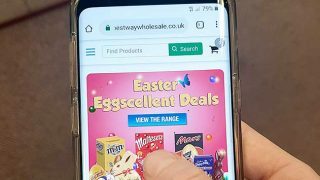 Recognised for its commitment to retailers and securing of 4,500 wholesale retail jobs in the acquisition of Bestway Vans Direct and Conviviality Retail (now Bestway Retail), Bestway also won the ‘Wholesale service to retail’ award. Commemorating 100 years since the FWD’s inception, the event celebrated outstanding people, products and services in the wholesale sector at Old Billingsgate, London.